Secom is a premiere reseller of Blackpoint cyber solutions, providing affordable, around-the-clock cyber security services for your business. Reduce your IT and security staff workload and allow your employees to focus solely on their mission objectives. Blackpoint’s managed detection and response team will monitor, track, and actively respond to any and all threats facing your networks, 24 hours a day, 7 days a week, 365 days a year. Founded by former National Security Agency computer operations experts, Blackpoint has assembled an expert board of directors; comprising members at the highest levels of the U.S. government as well as private sector CEOs. Led by veteran cyber security operators, Blackpoint’s MDR team has a deep-rooted understanding and extensive knowledge of hacker tradecraft and tools. With a Security Operations Center located in Columbia, Md., they work around the clock to detect and prevent security events from happening in real-time. Standalone cyber security tools are often overly-complicated, slow, and offer solutions to threats that only provide insight after the damage is already done to your enterprise. Blackpoint’s patented SNAP Defense Security Operations & Incident Response platform can map out your entire network in a matter of minutes, pinpoint targeted devices immediately, and detain threats with the single click of a button. The SNAP Defense platform is also available as an on-premise solution executed by your team, or via our hosted cloud. 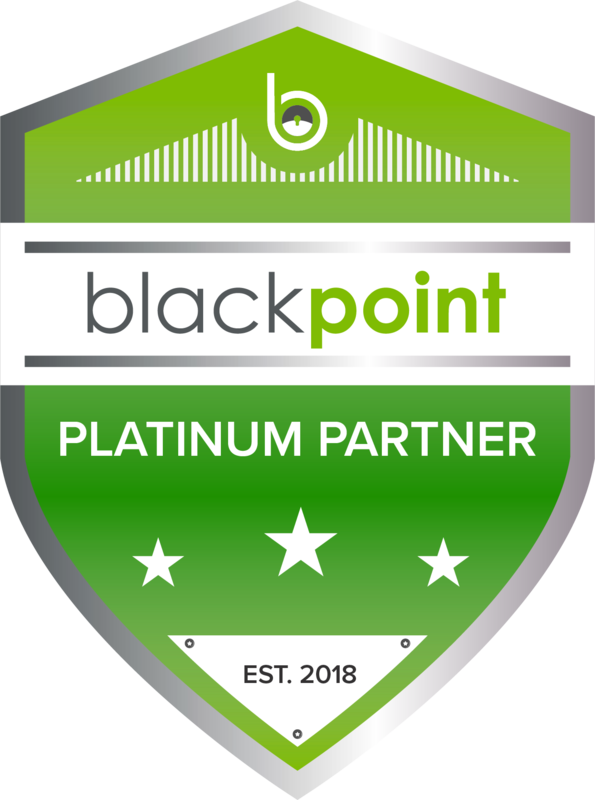 SECOM is a premier platinum vendor of Blackpoint’s MDR service and SNAP-Defense giving us unparalleled pricing and unique access to Blackpoint’s technical software and service capabilities. As the only electronic security company in the Mid-Atlantic providing their services, we offer unparalleled competitive pricing and monthly billing for protection. Multi-tenant architecture is scalable across small and medium-sized businesses who lack hunt and response resources. Multiple client networks and company IT infrastructures can be managed using a single interface. Integrated IT/IoT protection allows you to visualize, monitor, and protect devices across all networks. You trust Secom to protect your facility. Trust us to protect your network, as well. Take your organization’s cyber security to the next level with managed detection and response from Blackpoint.